This is a one day class is for entrepreneurs, investors and individuals interested in starting an aquaponics business. It showcases the business and investment opportunities that aquaponics offers. 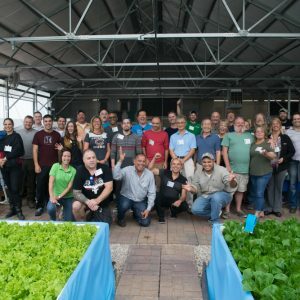 This one-day class focusses on the start-up, planning, operation, economics, marketing, profitability, ROI and business models for commercial aquaponic ventures. 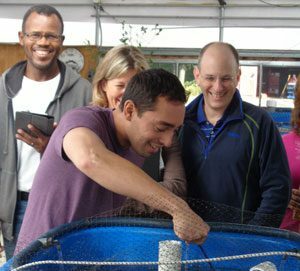 The Business and Investment Opportunities in Aquaponics Course is a one day class is for entrepreneurs, investors and individuals interested in starting an aquaponics business. 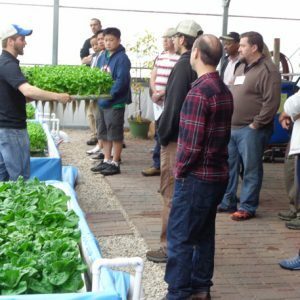 This course showcases the business and investment opportunities that aquaponics offers. During this class we focus on the start-up, planning, operation, economics, marketing, profitability, ROI and business models for commercial aquaponic ventures. Aquaponics fills the demand for local, premium quality, fresh food on a year ‘round basis. 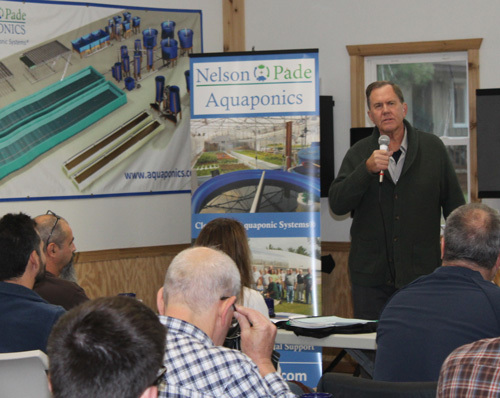 Nelson and Pade, Inc.®’s Clear Flow Aquaponic Systems® have continuous production and continuous cash flow and the premium quality vegetables and fish are easy to market. Nelson and Pade, Inc.® provides a complete start up package with comprehensive training, science-based, proven system designs and long term grower support. Furthermore, this is all offered without a franchise fee or royalty payments. The patented system design and University accredited training programs that Nelson and Pade, Inc.® offers, demonstrates leadership and credibility in a rapidly growing industry.